Leading Brisbane trainer Robert Heathcote has called for the racing industry to protest the POC. 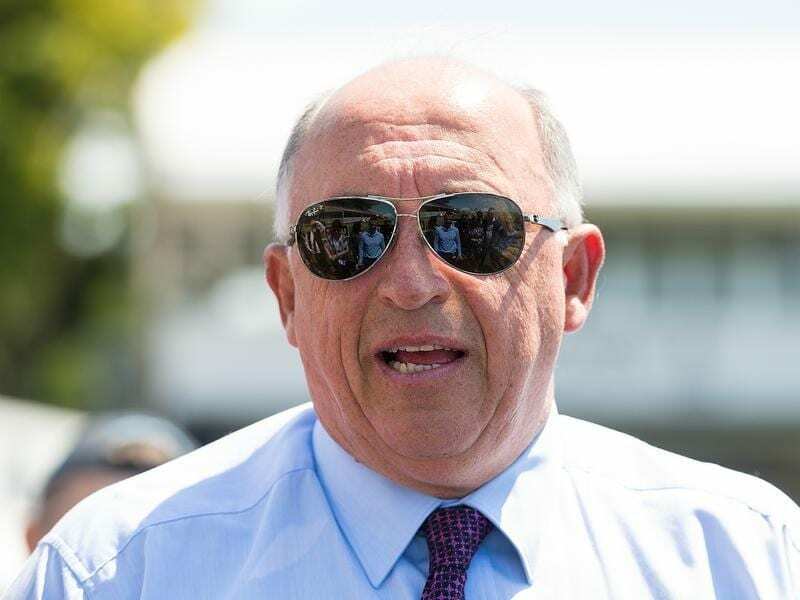 A furious Robert Heathcote has called on the racing industry to unite in protest at the Queensland government’s failure to allow for prize money increases in its new Point of Consumption tax distribution. The leading Brisbane trainer says the Queensland racing industry is being left behind. “We are falling further and further behind NSW and Victoria. There is a real danger the industry here will become a second-rate backwater unless we act,” Heathcote said. Racing codes will receive a one-off payment for greyhound and harness racing infrastructure but no extra money for prize money increases. The POC comes into operation on Monday and it means all bets on Queensland events will be taxed at 15 per cent. The POC is expected to raise up to $70 million in its first year although the figure could be slightly less. In a media statement on Saturday afternoon Treasurer Jackie Trad announced the government would cover a reimbursement for Racing Queensland to TAB for its racing fees bill and would also write off a $17 million debt. About $20 million will be redirected to infrastructure probably in harness racing and greyhound tracks. The industry had been hoping for payouts similar to NSW and Victoria which have been used for prize money increases. Heathcote was also scathing about the Queensland Racing Integrity Commission which is in charge of stewards. “It cost $29 million last year but isn’t working. It is taking 12 months to resolve some simple cases and that is not good enough,” he said. RQ chief executive Brendan Parnell said he recognised the announcement would disappoint many participants. “Racing Queensland will continue to engage with government and our commercial partners in pursuit of our plan to improve the viability of racing in Queensland, particularly comparative to the NSW and Victorian industries that continue to announce significant prize money increases,” Parnell said. He said RQ would now work with government to seek its support for additional funding that would support viability through increased prize money, investment in racing and events tourism and the creation of vital traineeships and apprenticeships.